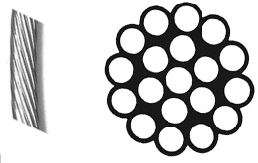 Wire rope consists of several strands laid (or 'twisted') together like a helix. Each strand is likewise made of metal wires laid together like a helix. All our wire rope is made of A4 316 Stainless Steel. Stainless steel cable 1x19 construction is non-flexible & has a high resistance to corrosion. 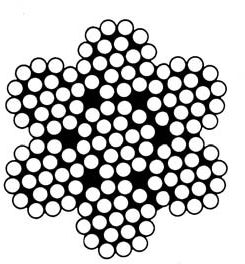 Suitable for yacht rigging cables, where flexibility is not important. 7x19 construction Stainless steel cable & stainless wire rope is very flexible & has a high resistance to corrosion. 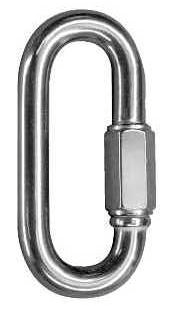 Commonly used for wire halyards and suitable for most running load / rigging applications. 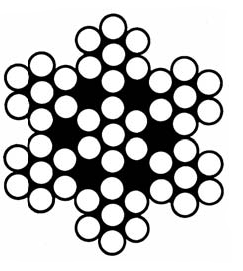 Each of the seven strands consists of 19 individual wires. Stainless steel cable & stainless wire rope 7x7 construction is flexible & has a high resistance to corrosion. 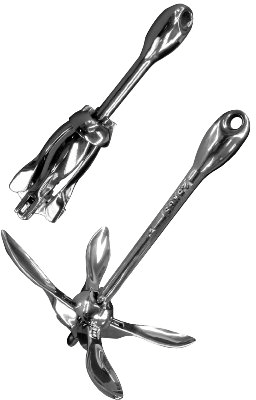 Suitable for tensioning and marine application where flexibility is not important. 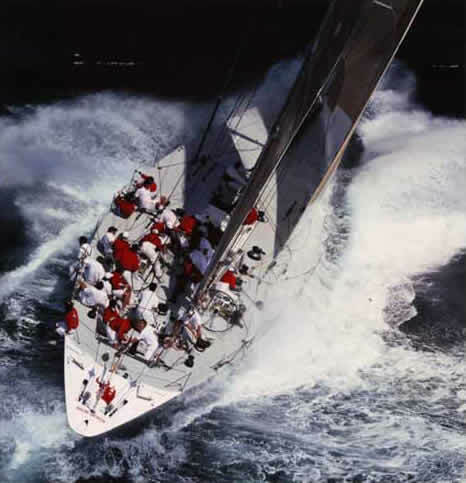 Marine chains are a series of connected links manufactured from A4 316 Marine Grade Stainless Steel. 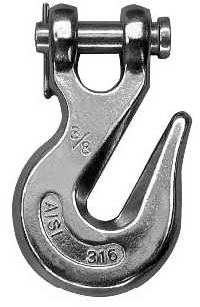 Those designed for lifting, such as when used with a hoist; for pulling; or for securing. Those designed for transferring power in machines have links designed to mesh with the teeth of the sprockets of the machine, and are flexible in only one dimension. They are known as Roller chains. 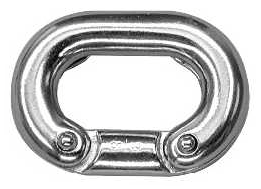 This marine grade A4 stainless steel quick link are designed to quickly secure attachment or joining of stainless steel chain and rings. The quick link can be tightened with a wrench for added security against vibration. 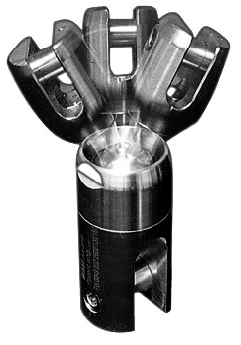 The WASI Power Ball was developed in response to the fact that the weakest link in most ground tackle systems is the chain-to-anchor connection. The WASI Power Ball can be adapted to every anchor. Due to it's new construction the WASI Power Ball cannot only turn around it's own axis like a swivel-connector but it can also turn up to 30 °C in proportion to it's axis in all directions and is equipped with a special safety construction to prevent loosing itself. Furthermore the WASI Power Ball has a special turn-lock preventing from unfastening the pin and protects your valuable anchor against theft. the anchor shank from the stresses created by boat movement. · Made of marine grade A4 316 Stainless Steel – the WASI Power Ball is highly resistant to rust.